From Lower East Pubnico to Norwood. Linear park: 87-km multi-use trail; gravel surface. The trail traverses woodlands, agricultural areas, lakeside and urban landscapes north of Yarmouth, and urban, forest, tidal and coastal landscapes south of Yarmouth. Information kiosks at Lower East Pubnico, Yarmouth, and Norwood. 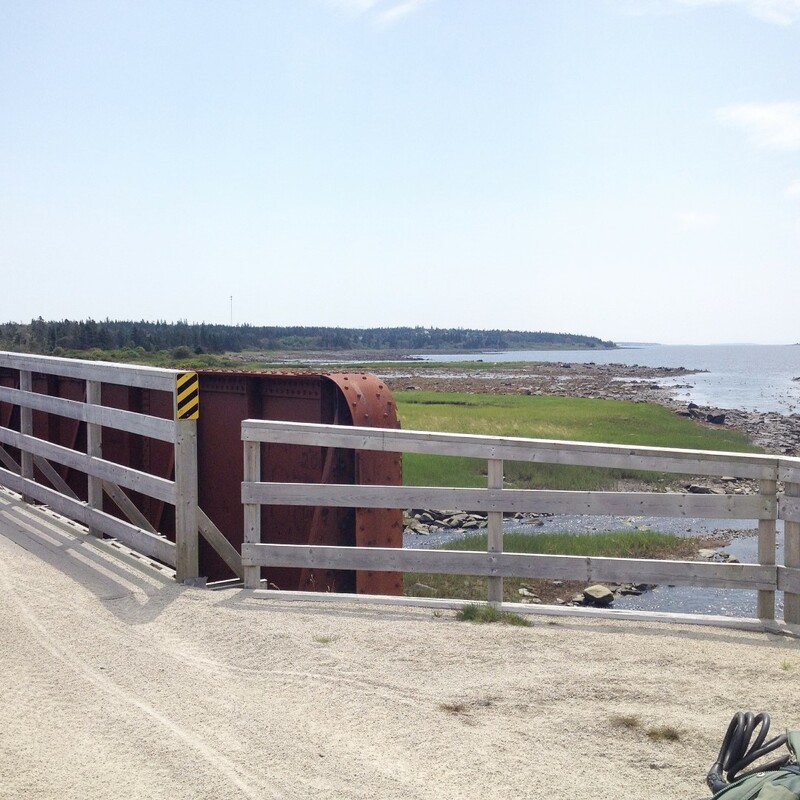 For motorized users, there is a 2.5-km break between the Yarmouth North and South trailheads. Non-motorized users may use Yarmouth town streets and sidewalks to connect. The trail is maintained by the Yarmouth Trail Development Association.